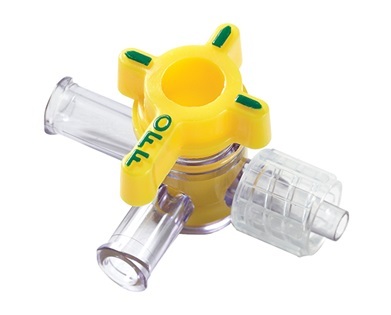 Sterile Hi-Flo stopcock has a 9-French internal diameter providing higher flow rates for rapid infusions when needed. 3-way flow with extended male luer lock. Lipid-resistant, Non-PVC. 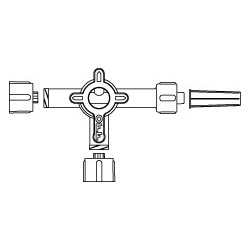 Manufactured by Smiths Medical. Comes 50 per case.